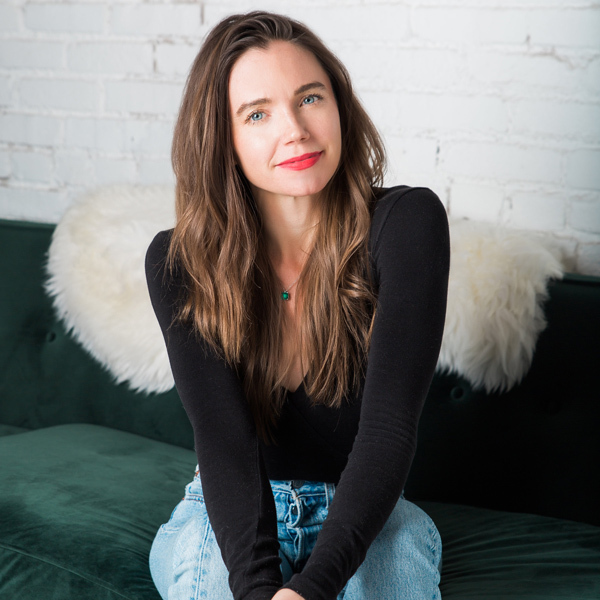 EPISODE 45 It’s all good with The Goods Mart founder Rachel Krupa! Bi-coastal PR maven Rachel Krupa of Krupa Consulting joins us in the booth to chat all about her new brick and mortar project, The Goods Mart. “I’m shaking up the archaic 7-11 model with a fresh, socially-conscious rethink of the convenience store” says Rachel about her urban version of the gas station Quick-Mart which opened in Silver Lake, CA this past April, and more recently in New York. From snacks to butter and toilet paper to shampoo, every item stocked at The Goods Mart has been hand-curated for amazing taste or function and ethical, eco-responsible practices — all by Krupa and her team. Kelvin Slushies for everyone! Recommended Reading is powered by Simplecast. Episode 44 | All gold everything: Turmeric goddess Sana Javeri Kadri of Diaspora Co.